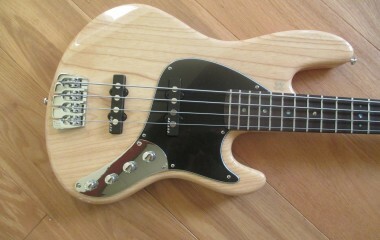 This is one of the earlier California models before they changed to the smaller body design, so if you prefer a Sandberg to be more like an actual Fender Jazz this could be the right bass for you. The finish is amazing – gold plated over red, including a matching headstock. 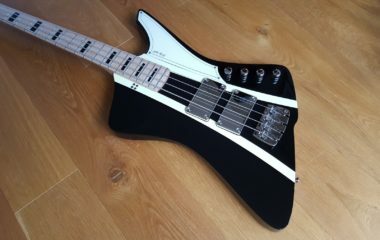 It also has the extra cost options of ebony fretboard and abalone front facing dots. I’ve struggled to capture just how “gold” coloured the bass really is – picture 7 is probably the nearest but still doesn’t quite do the bass justice – it really looks fantastic. 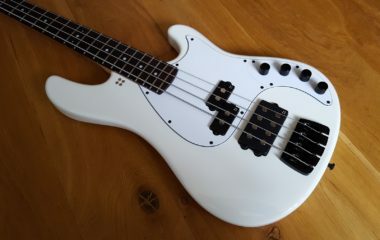 The bass has been fully cleaned, polished and checked and ready to go! It comes with the original Sandberg gig bag and tools. 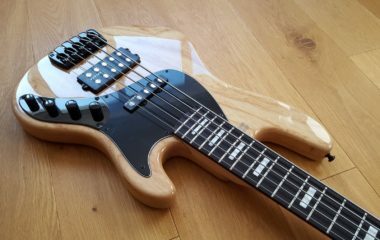 Equipped with Delano pick ups and has Sandberg’s superb active 2 eq, and of course was Plek’d in the factory for amazing playability.